If you are a parent or carer, we hope you will find the web links below useful. Please click to open. Contains lots of useful information about parenting. Contains articles and advice for children and young people. Link to our community led celebration of local musical, artistic, theatrical and outdoor talent which takes place every other year. 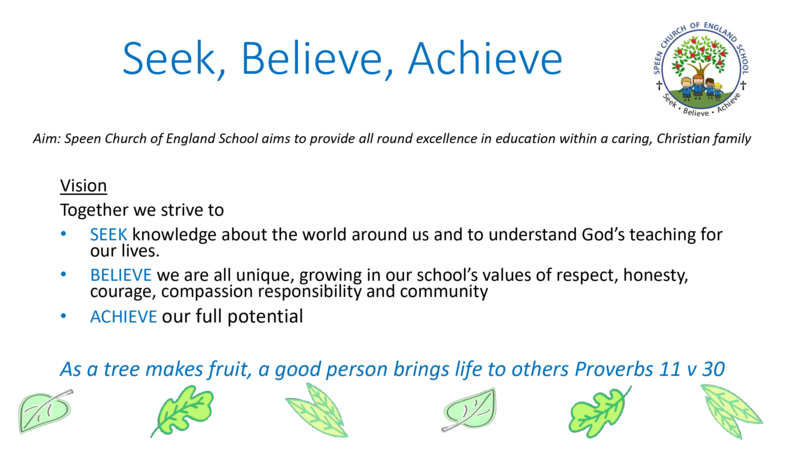 A link to our feeder school, where most of our pupils progress onto in Year 3.